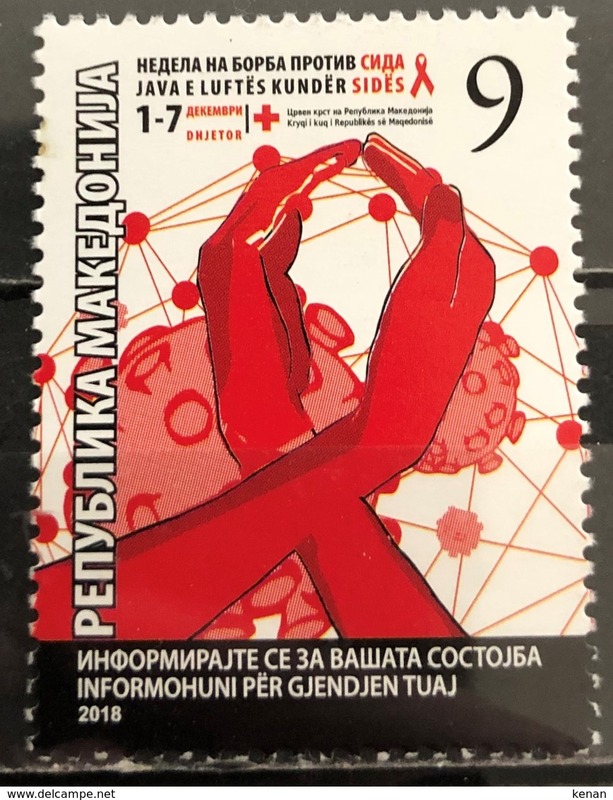 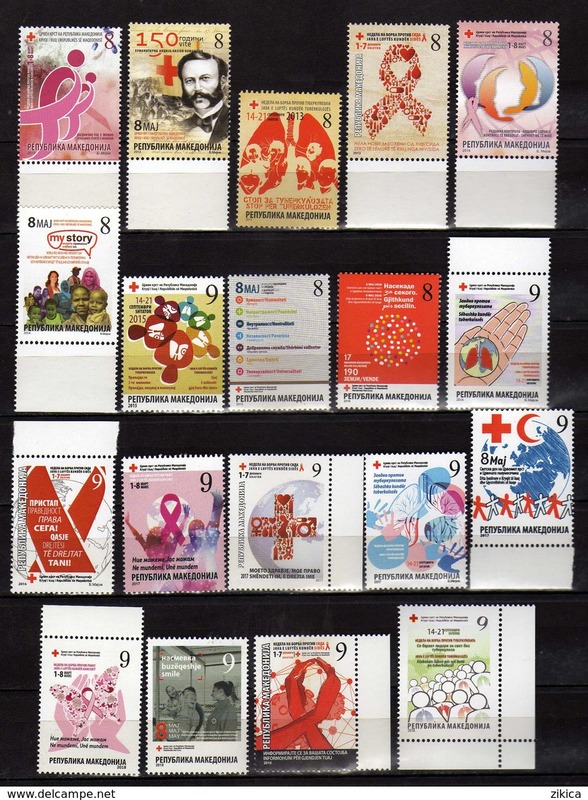 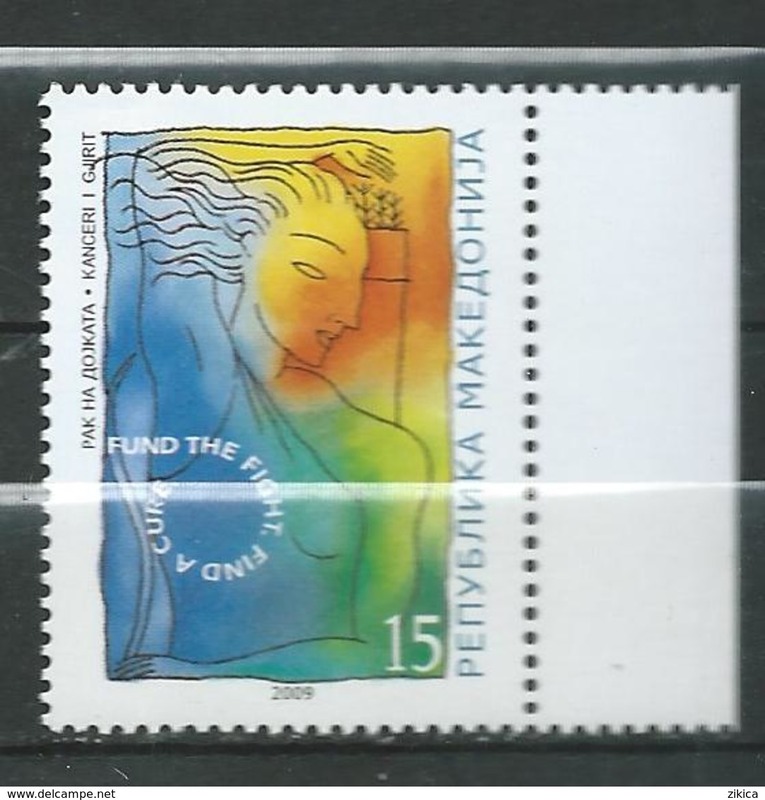 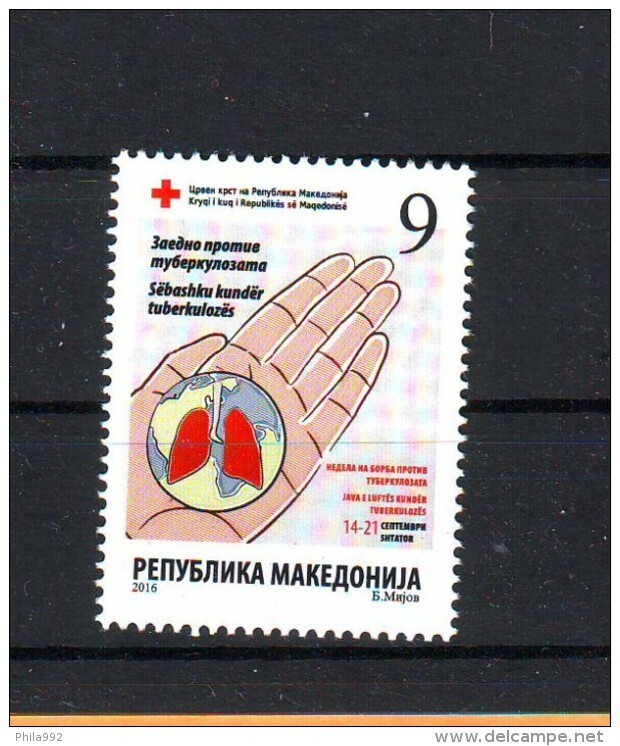 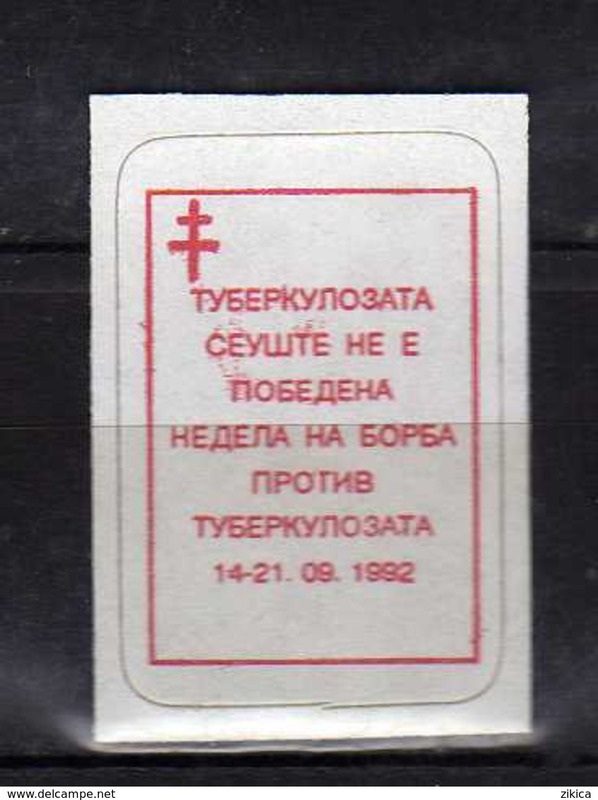 MACEDONIA - The Fight Against Tuberculosis - LABEL.RED CROSS OF MACEDONIA,14-21.09.1992. 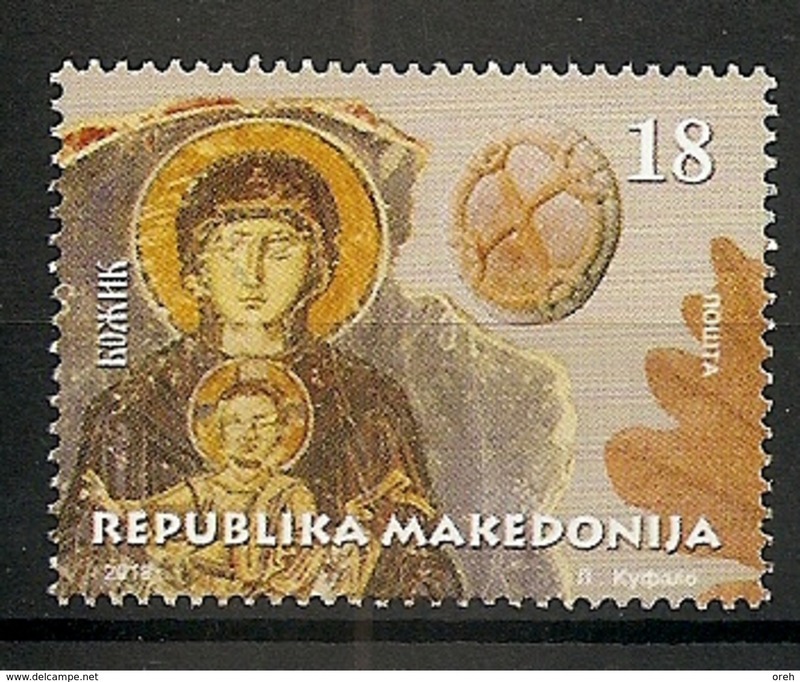 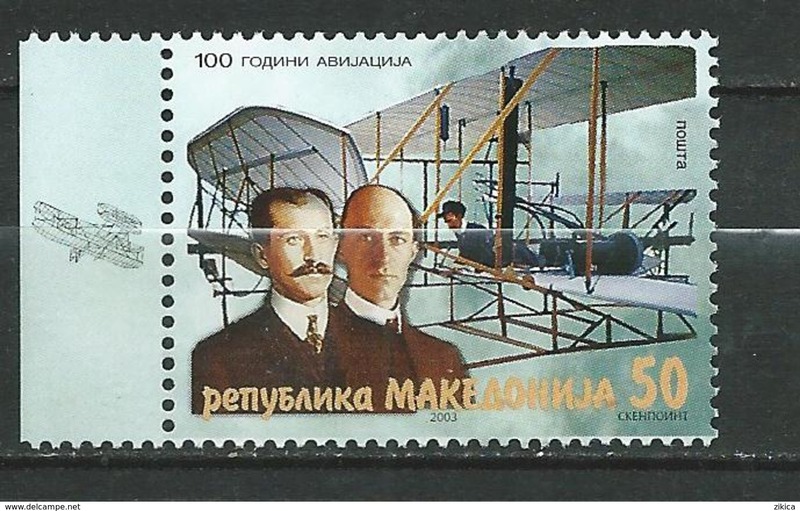 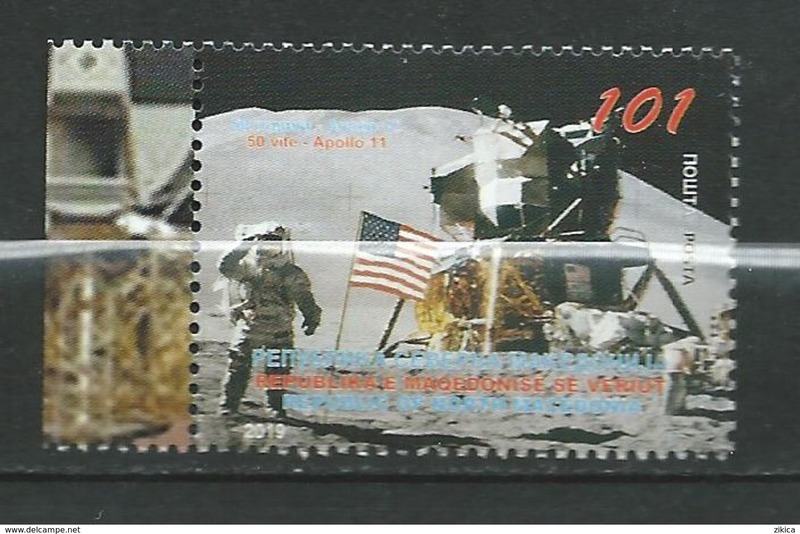 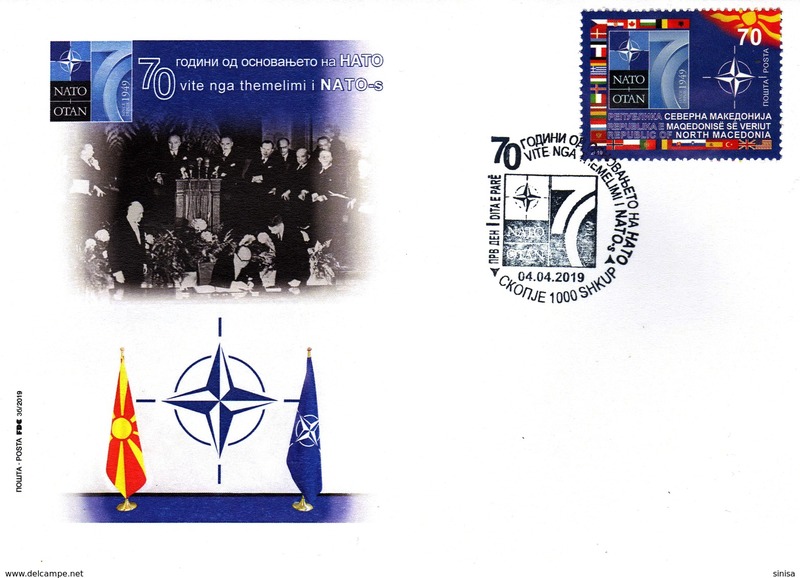 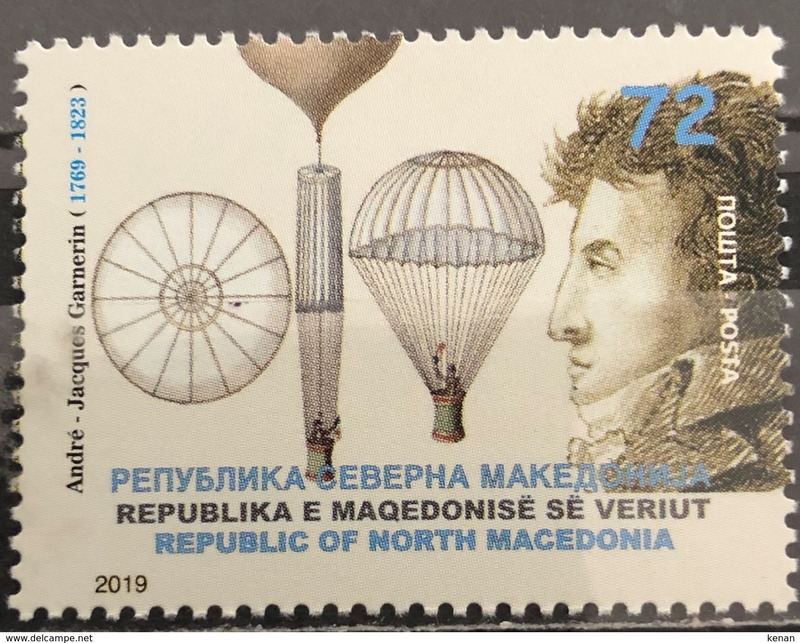 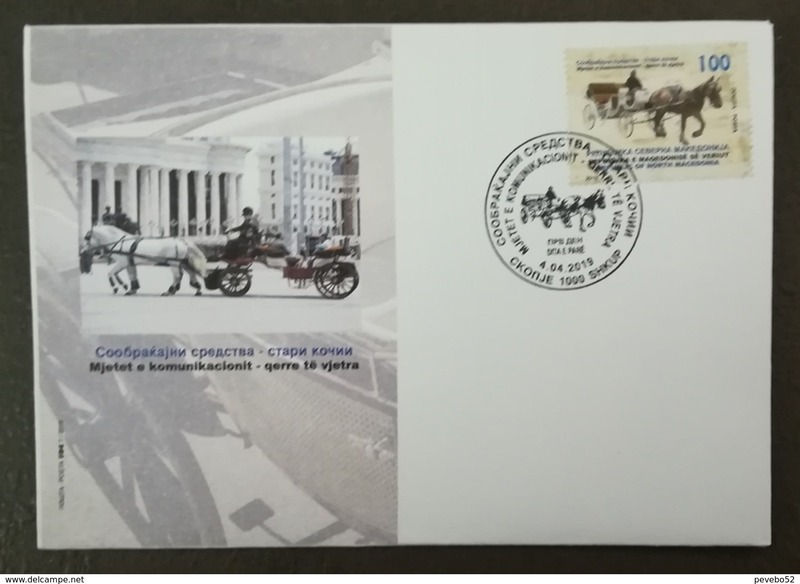 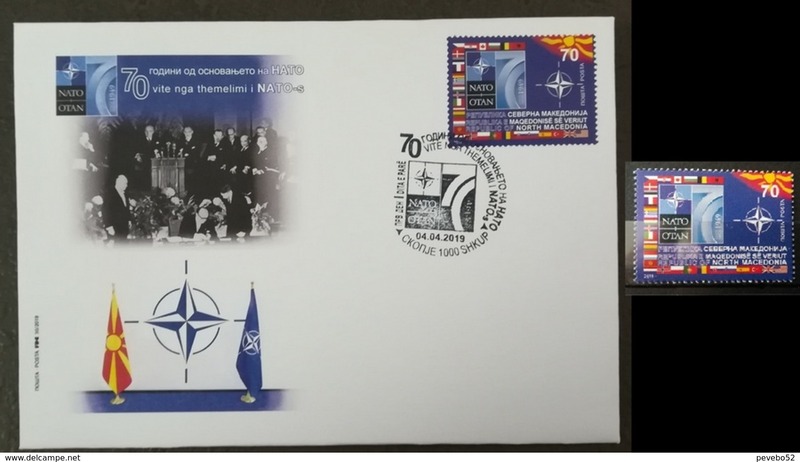 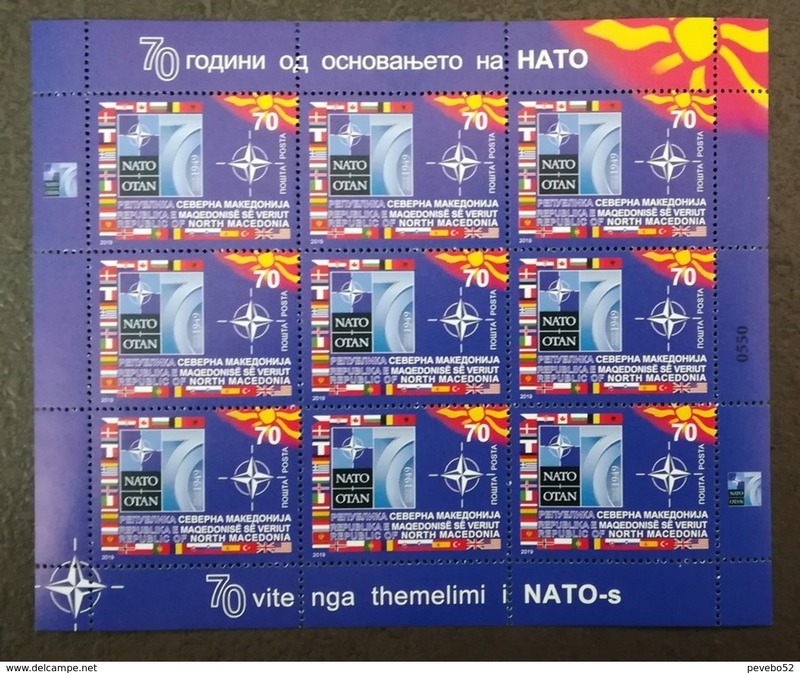 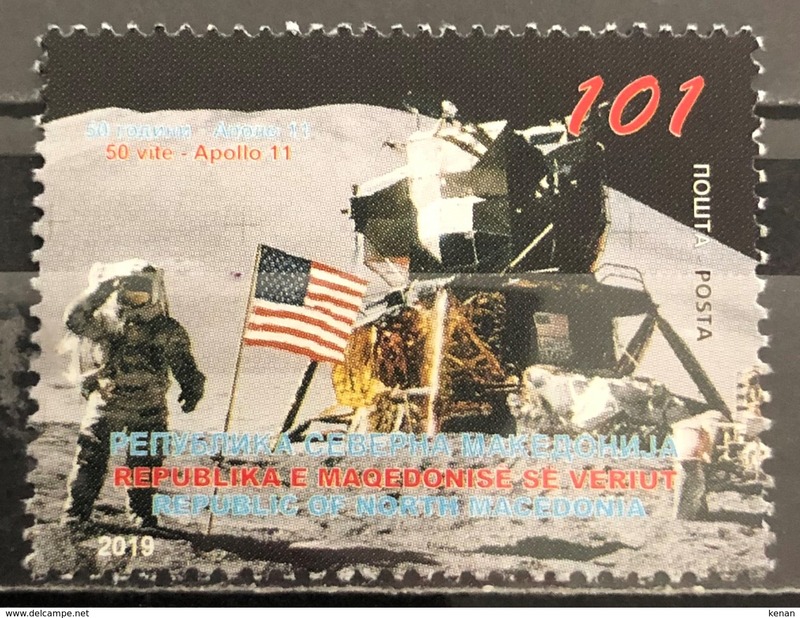 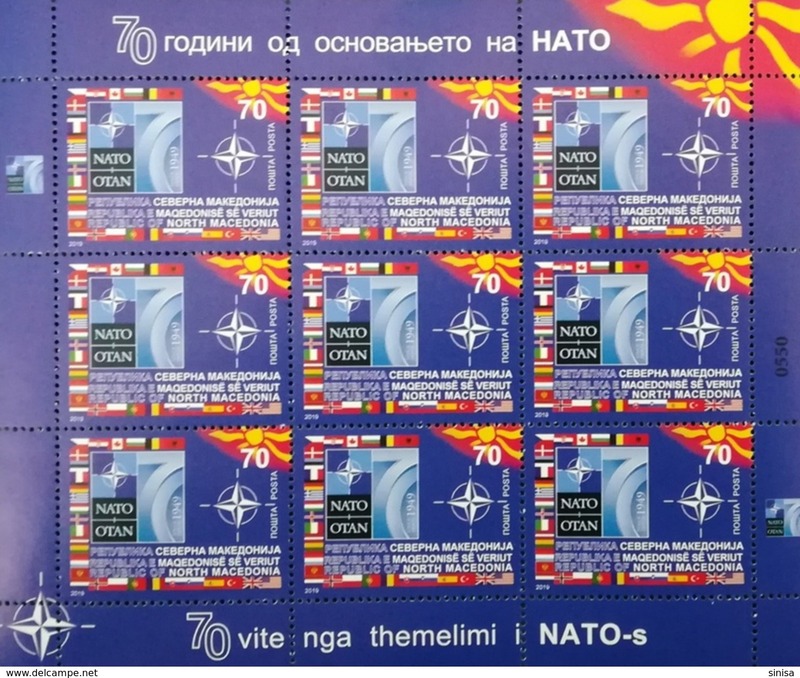 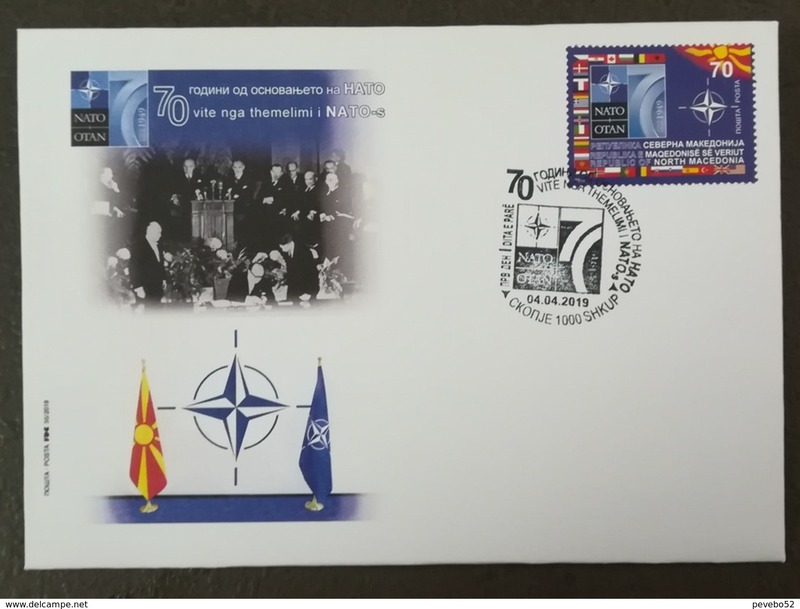 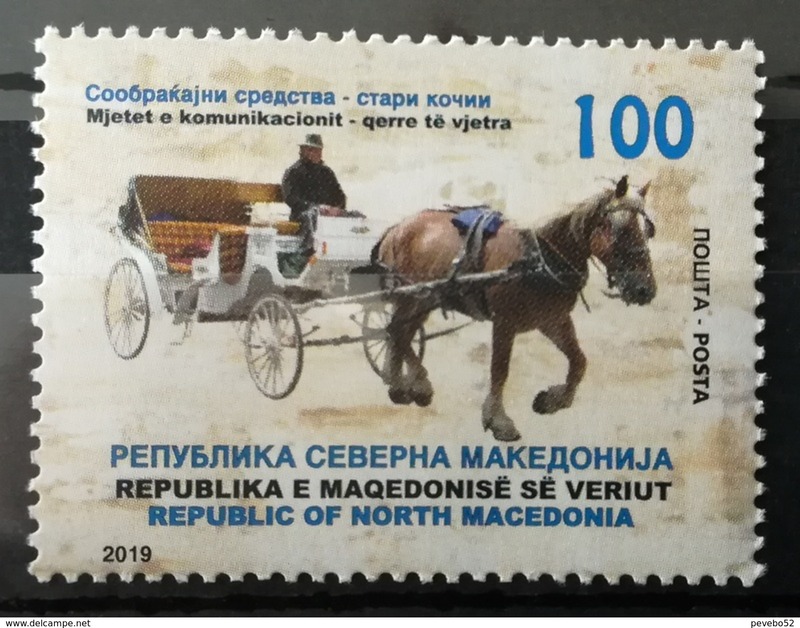 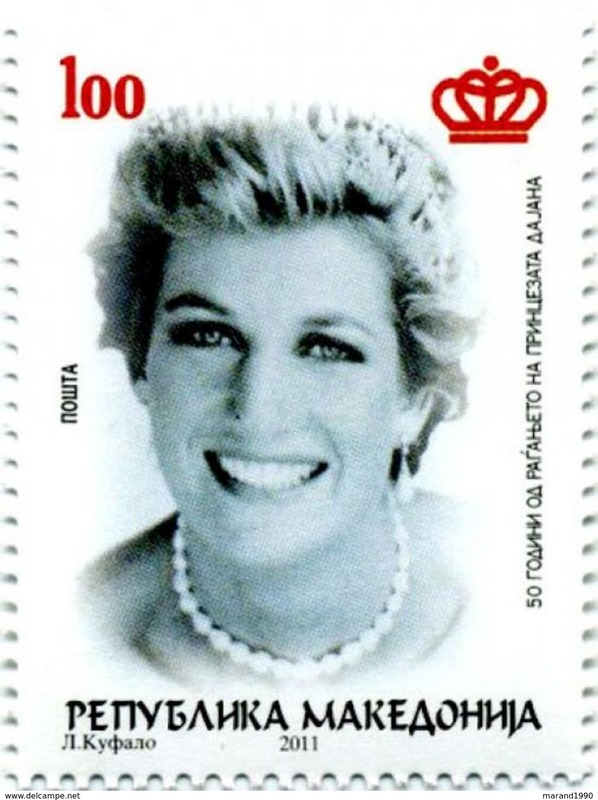 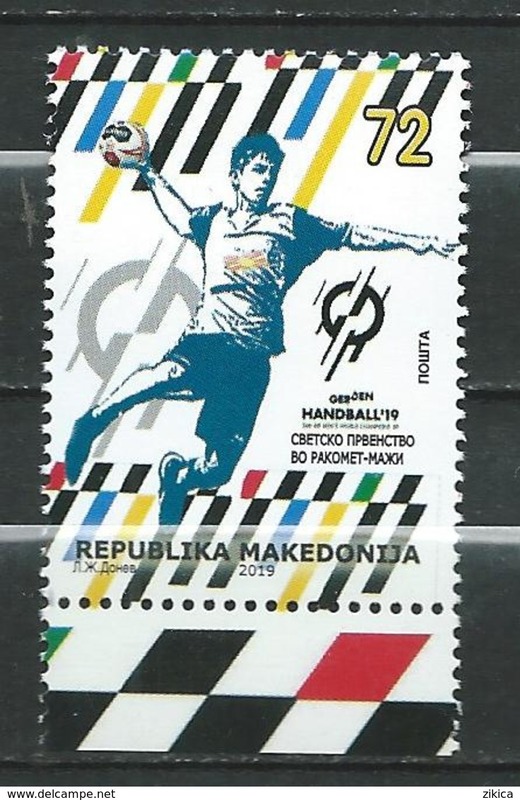 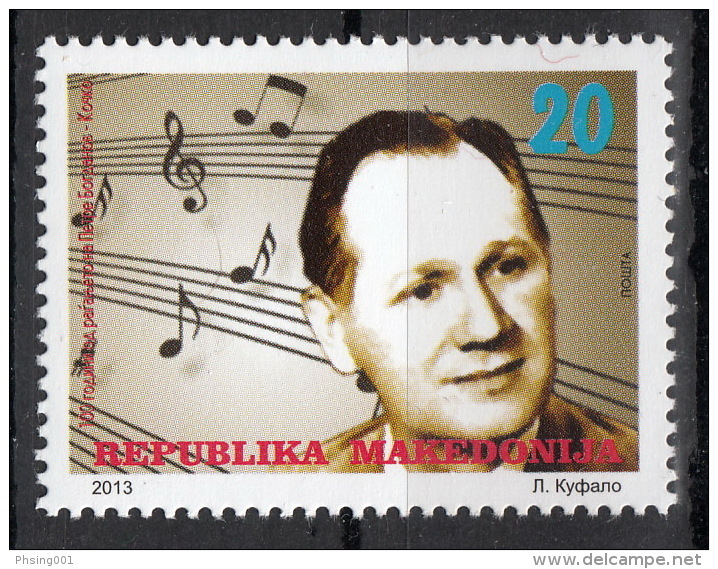 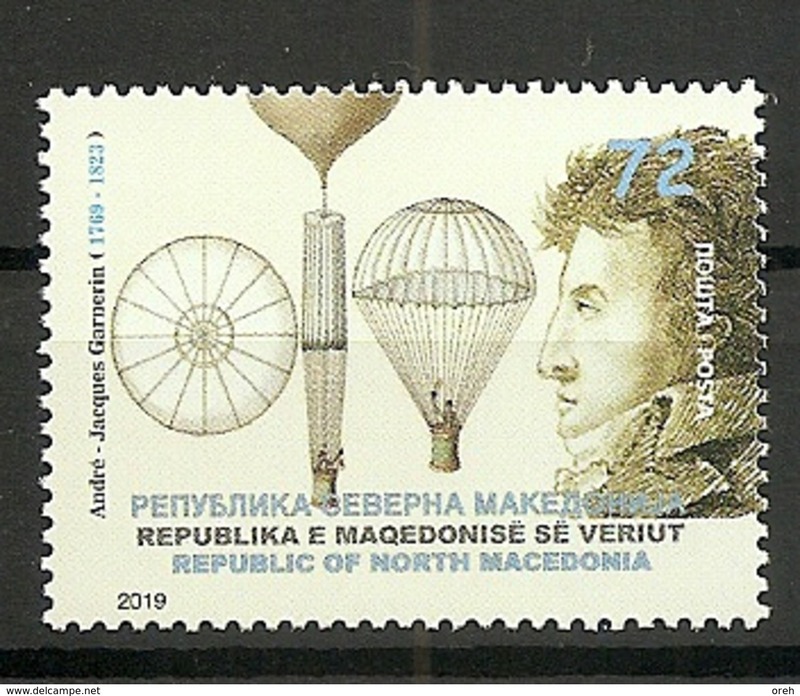 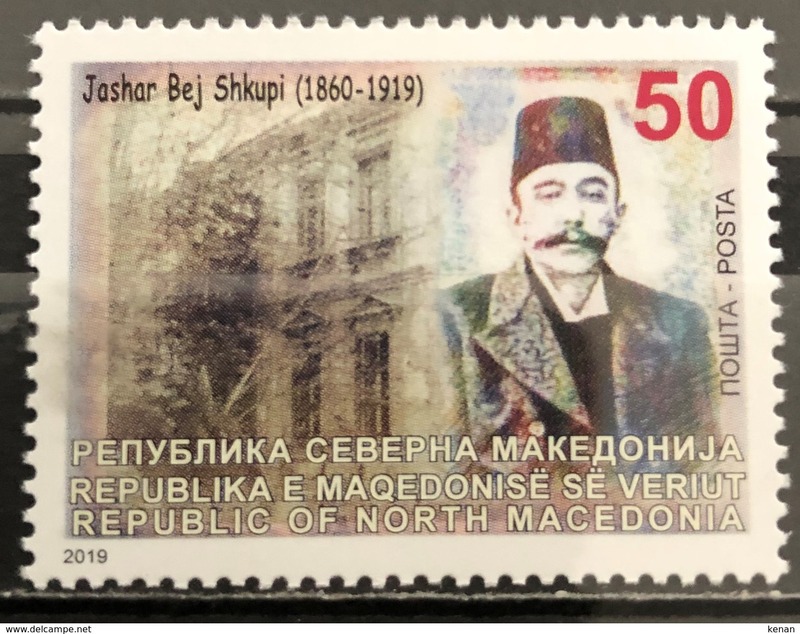 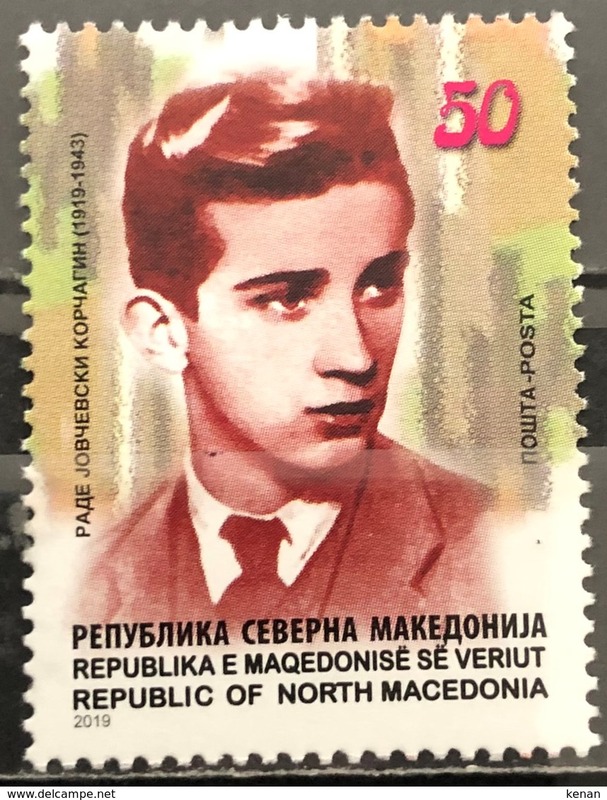 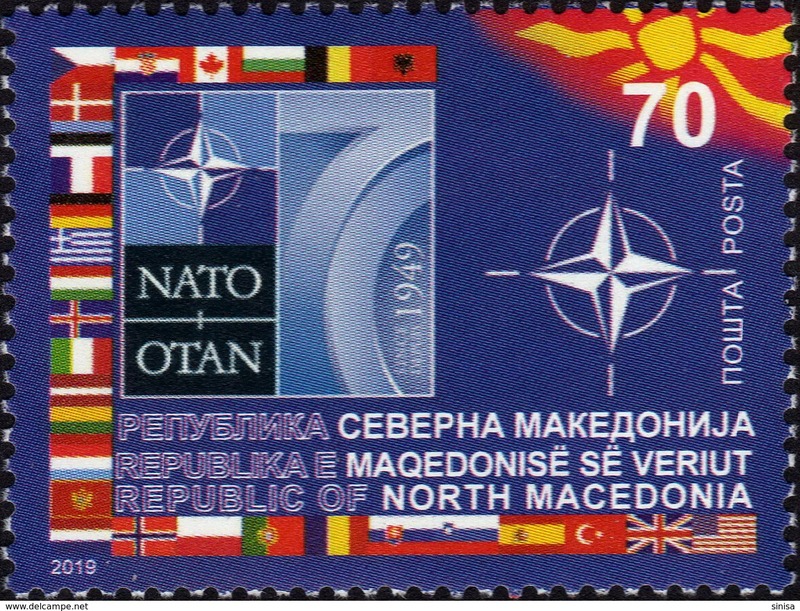 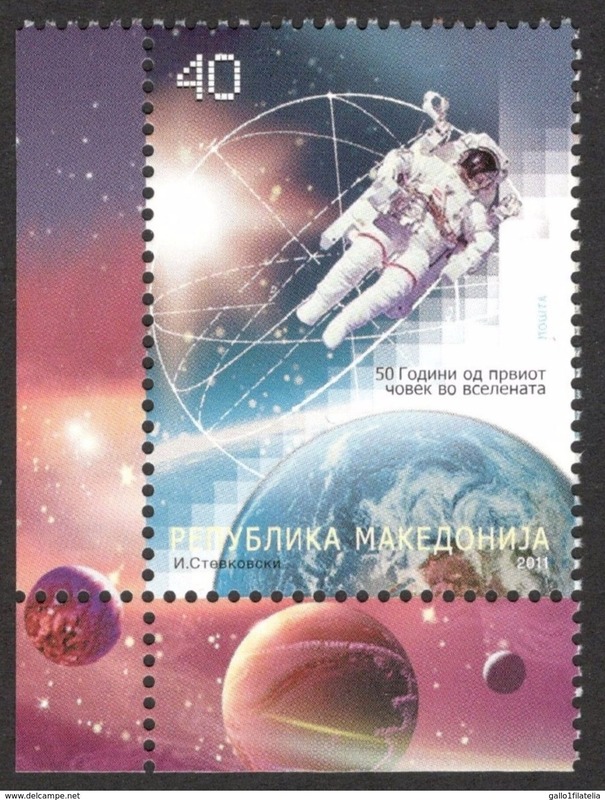 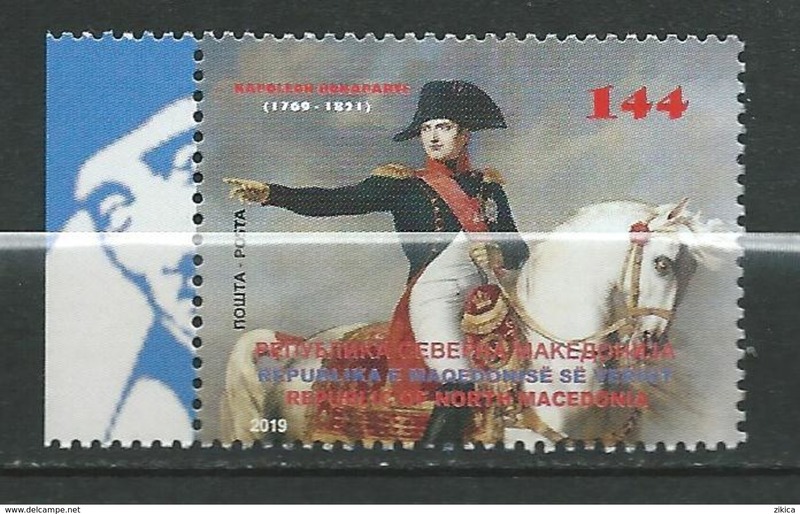 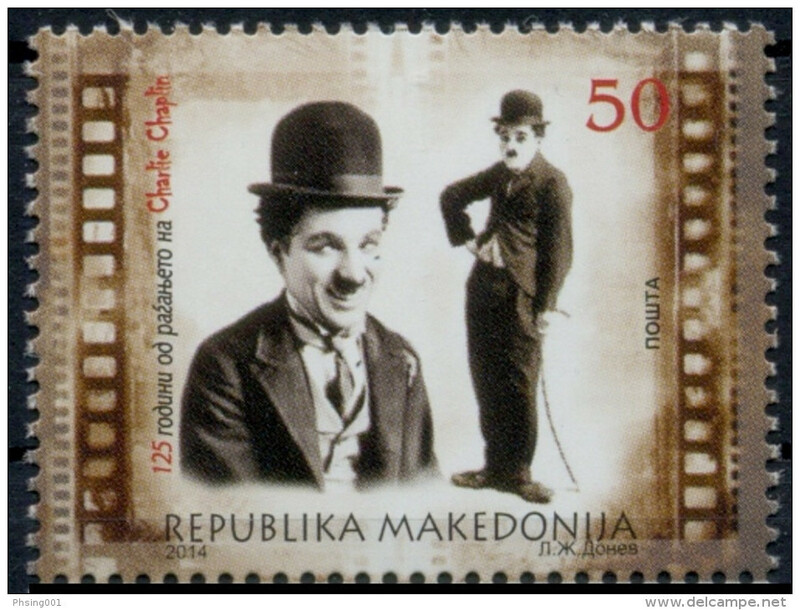 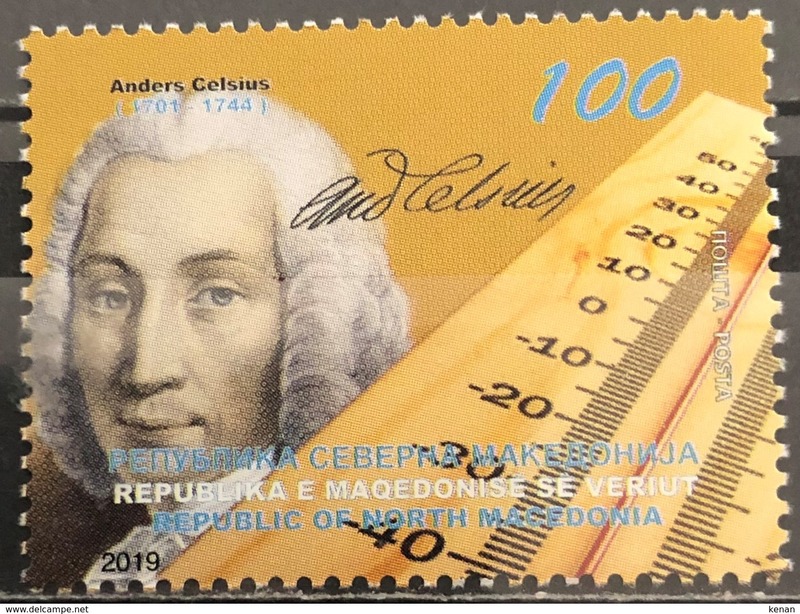 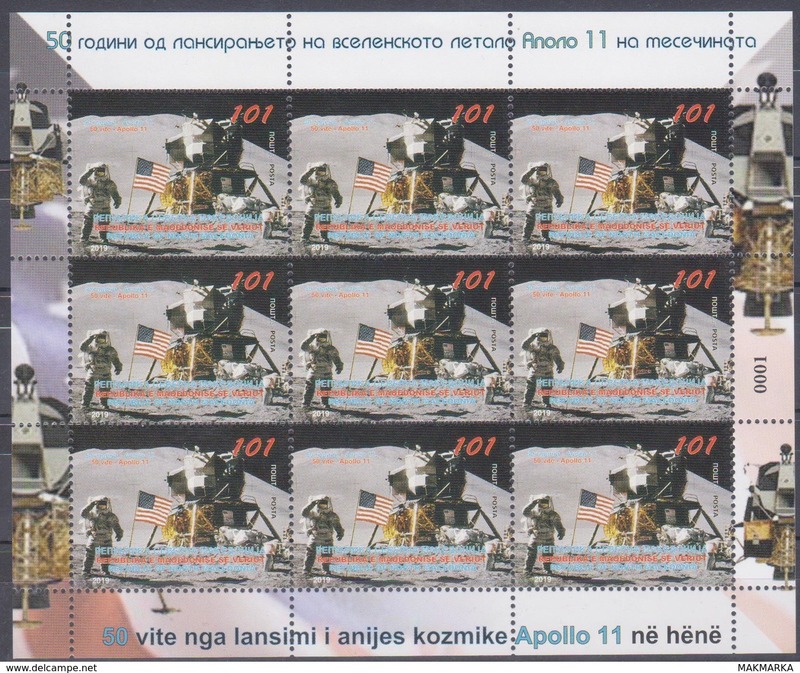 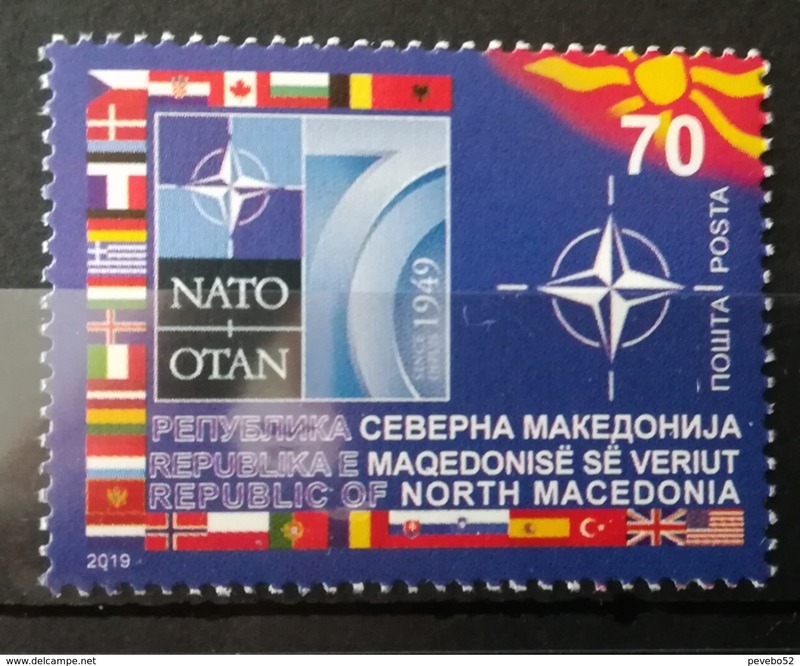 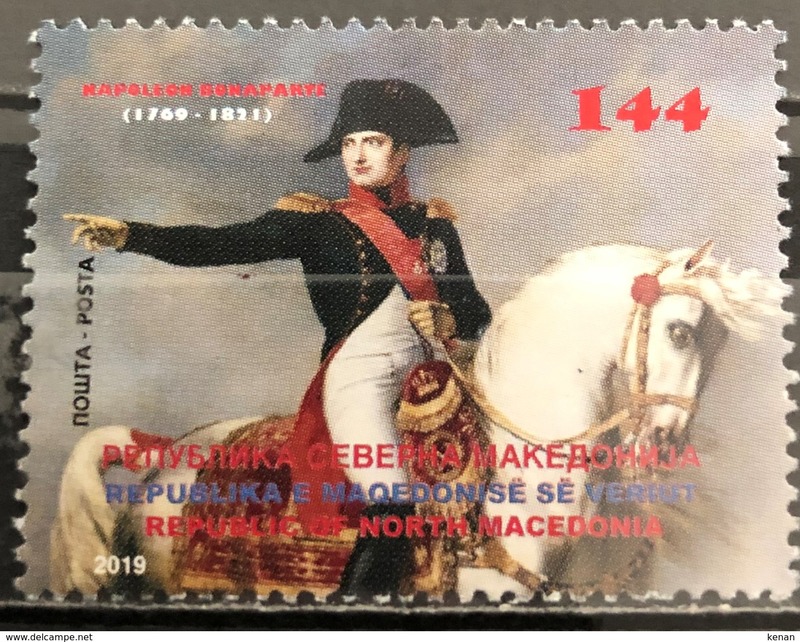 MAKMARKA MACEDONIA 2019.03.21 SPACE APOLLO 11 THE FIRST MAN ON THE MOON 1969-2019 SHEET № 0001! 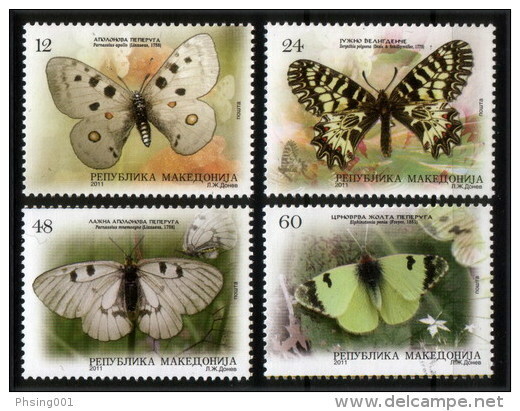 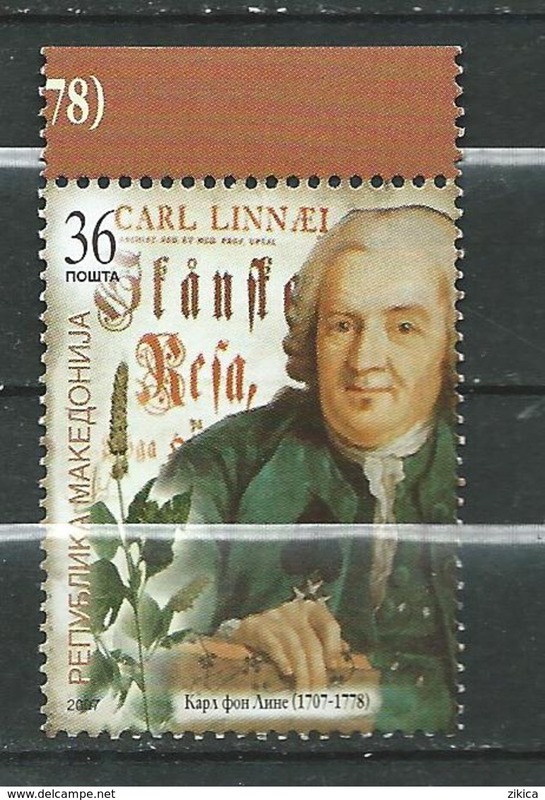 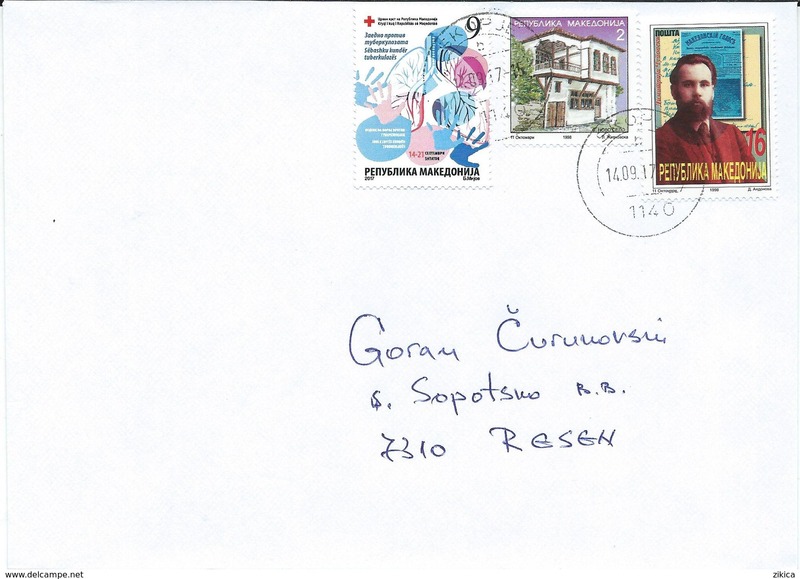 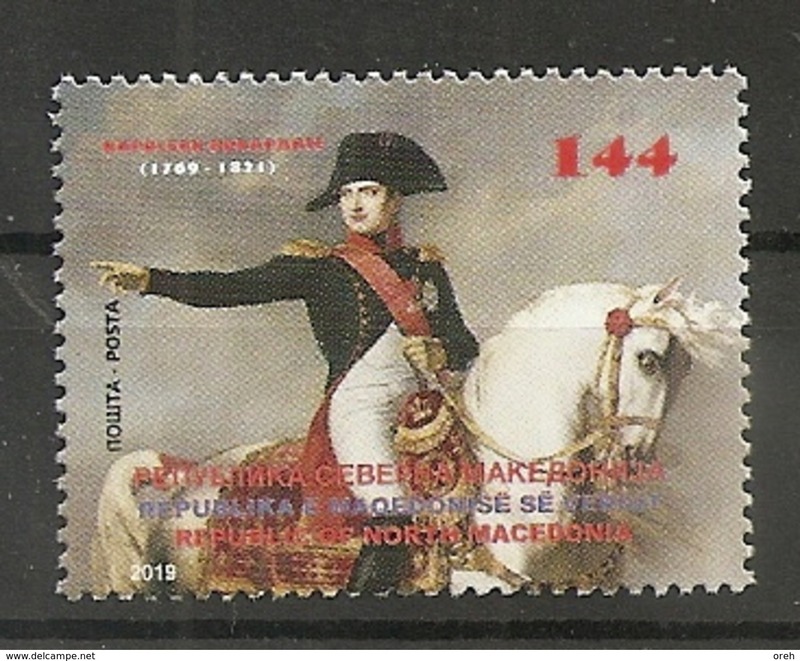 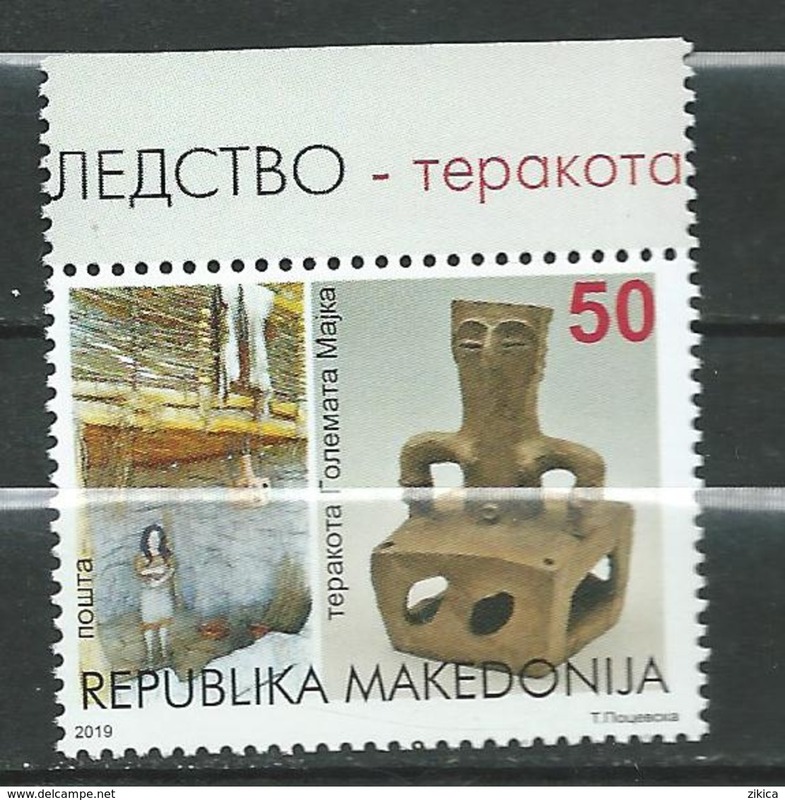 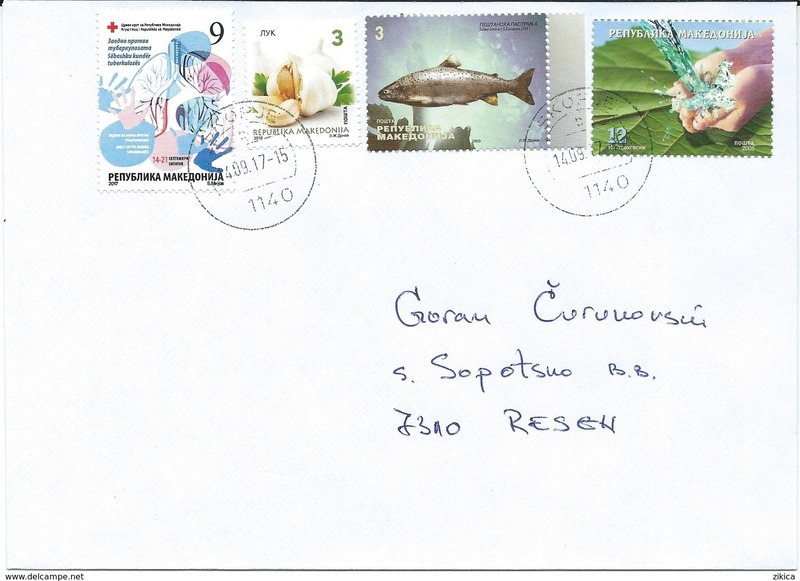 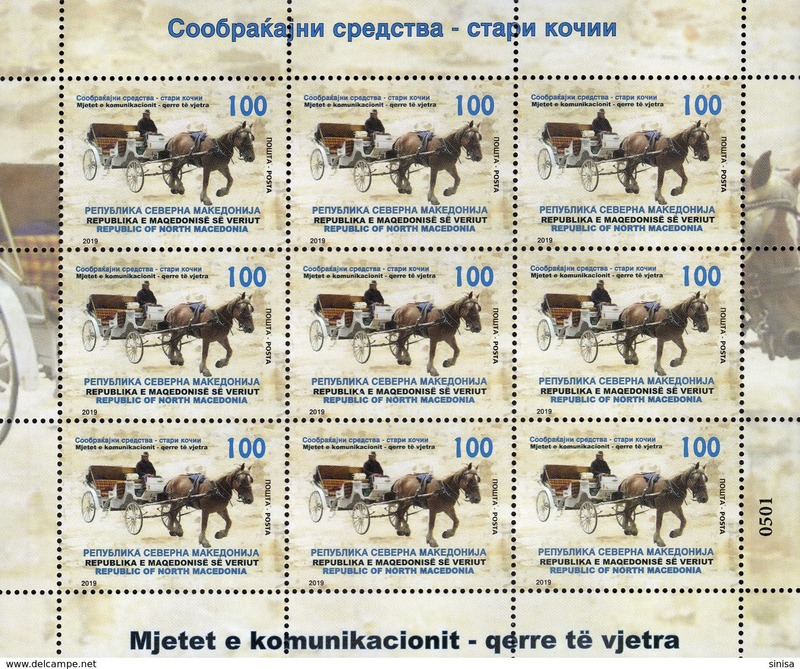 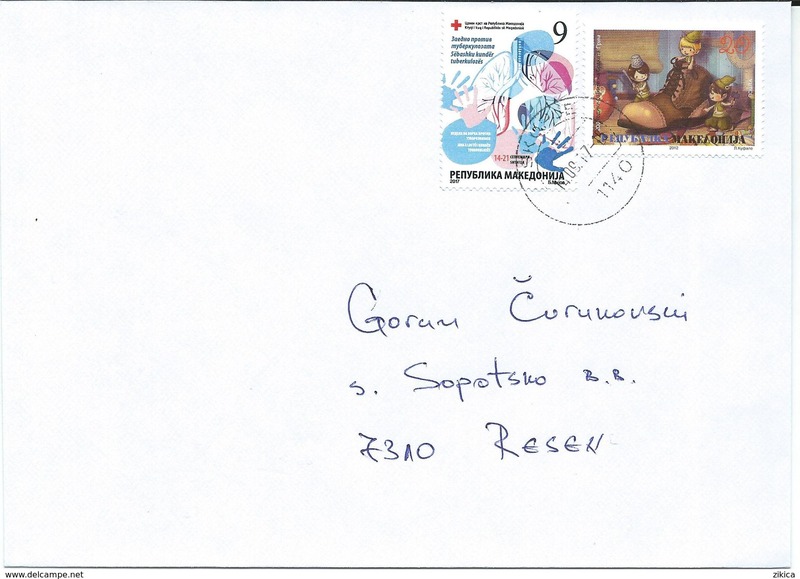 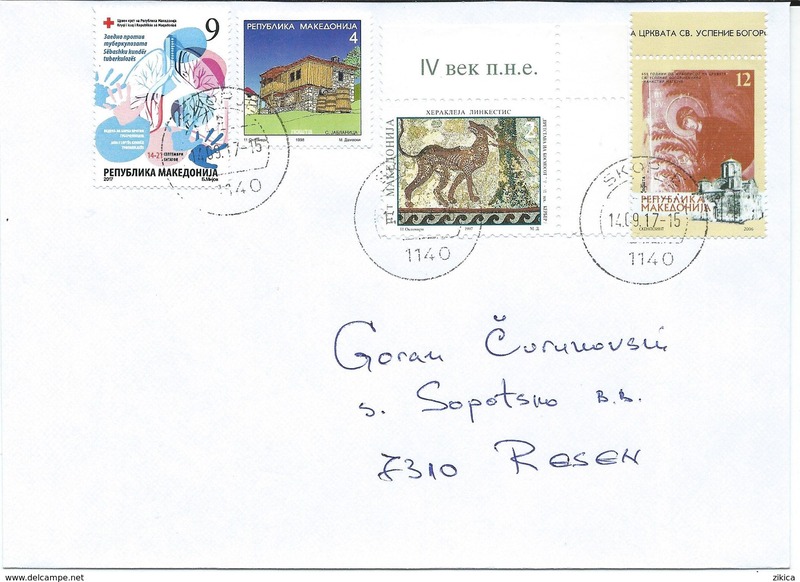 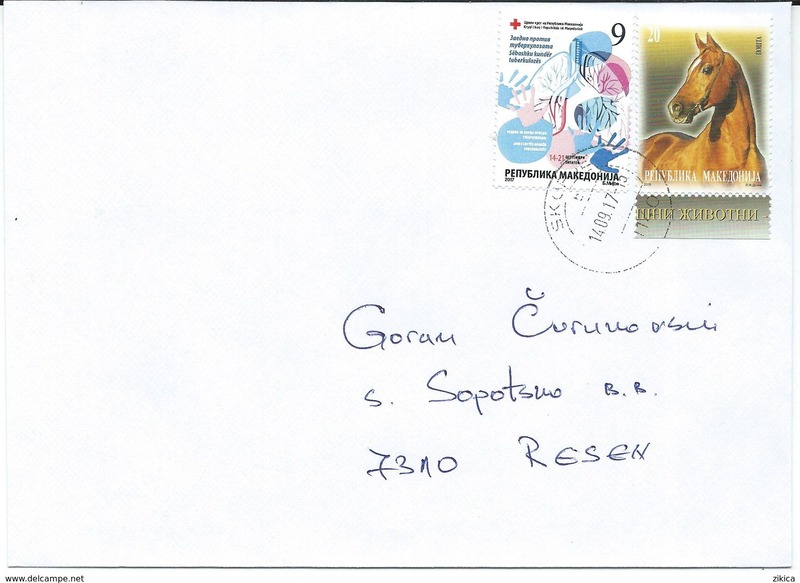 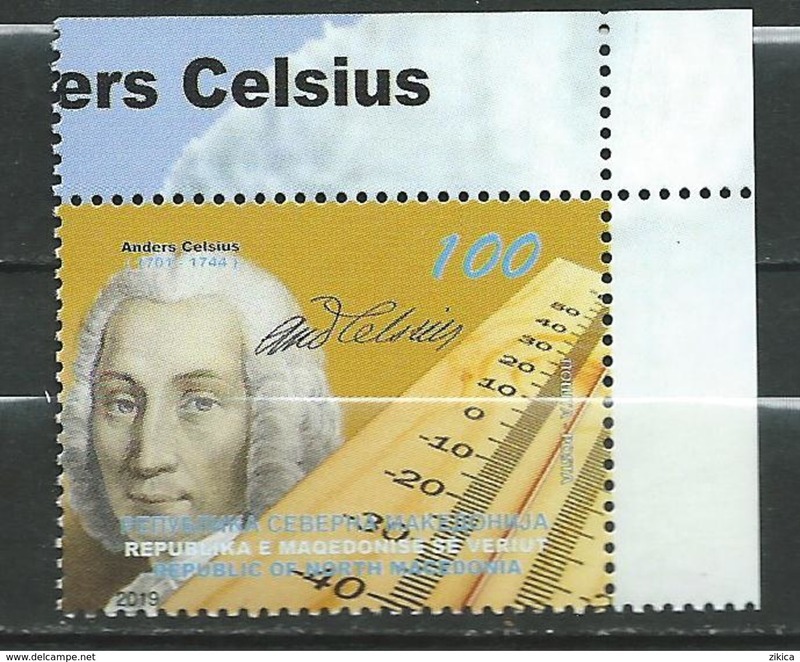 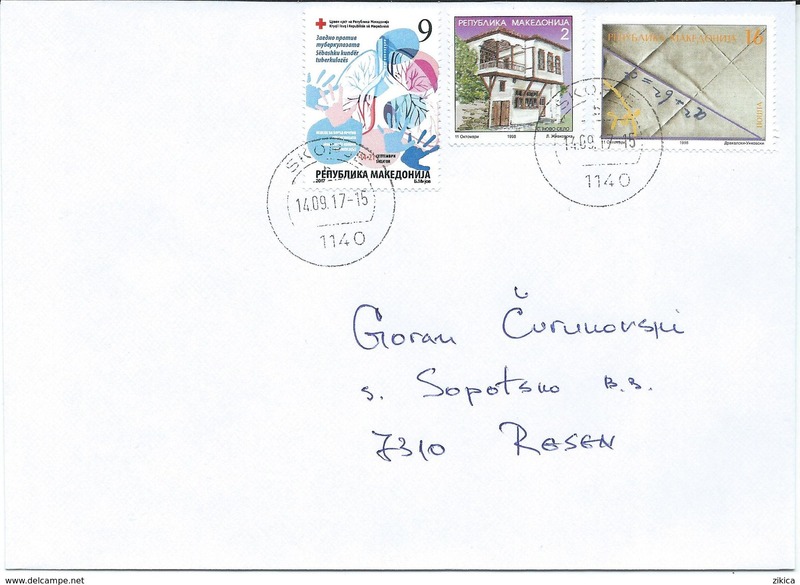 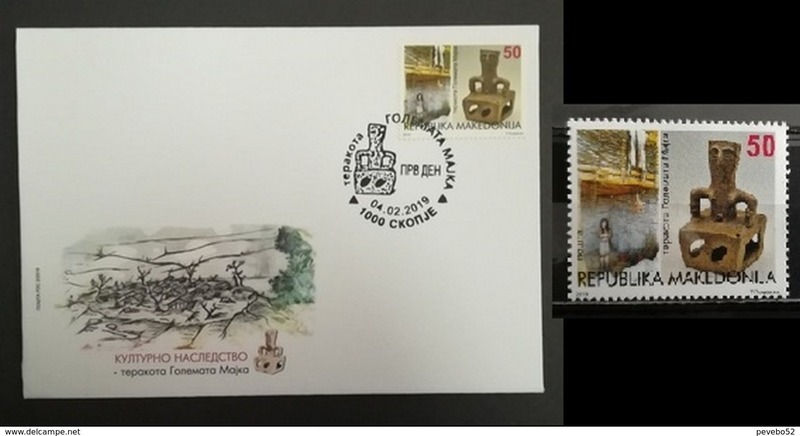 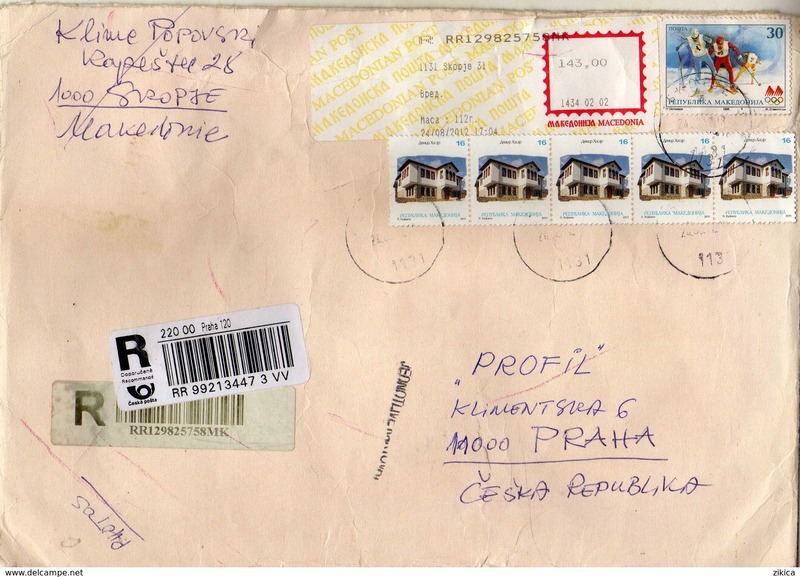 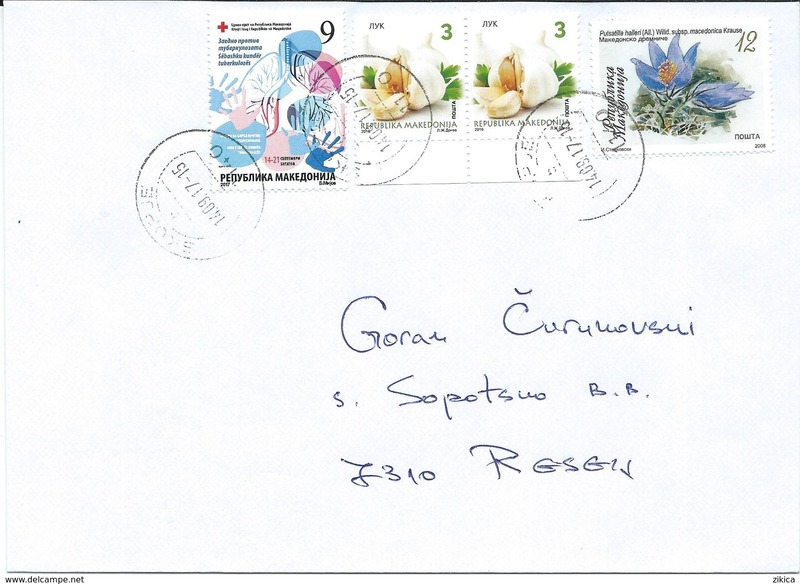 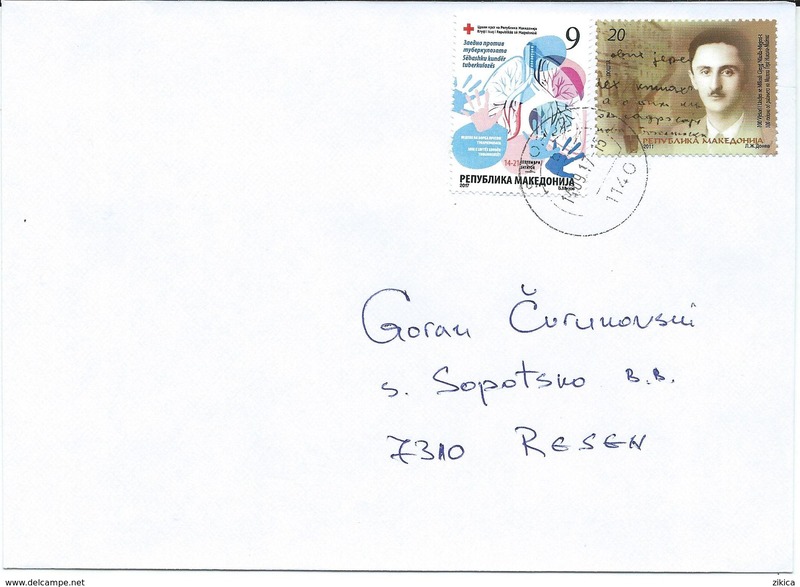 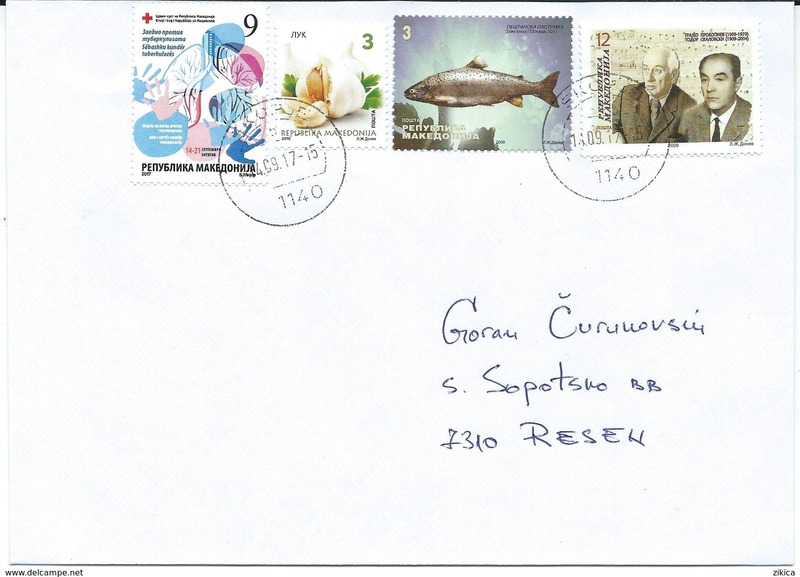 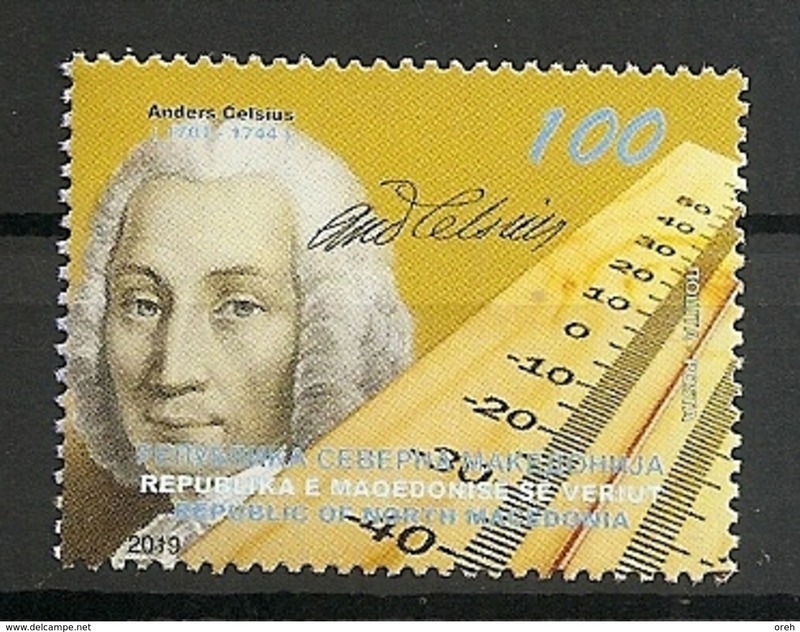 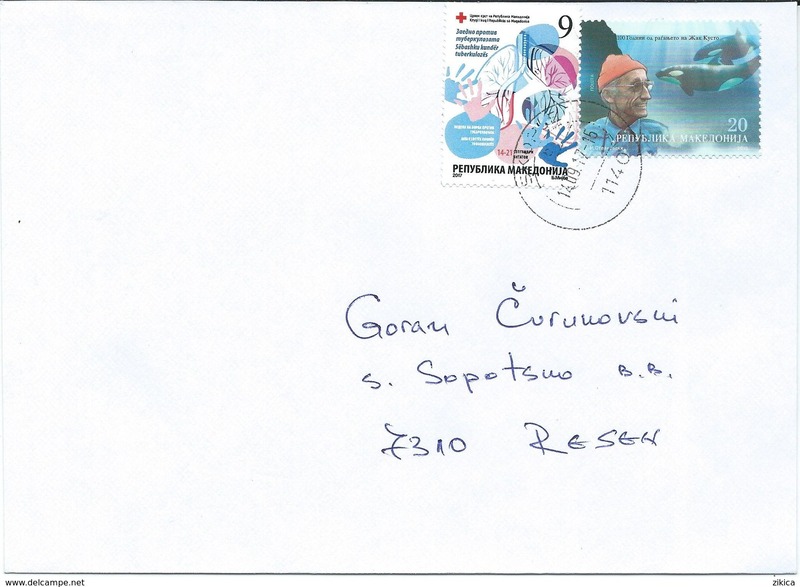 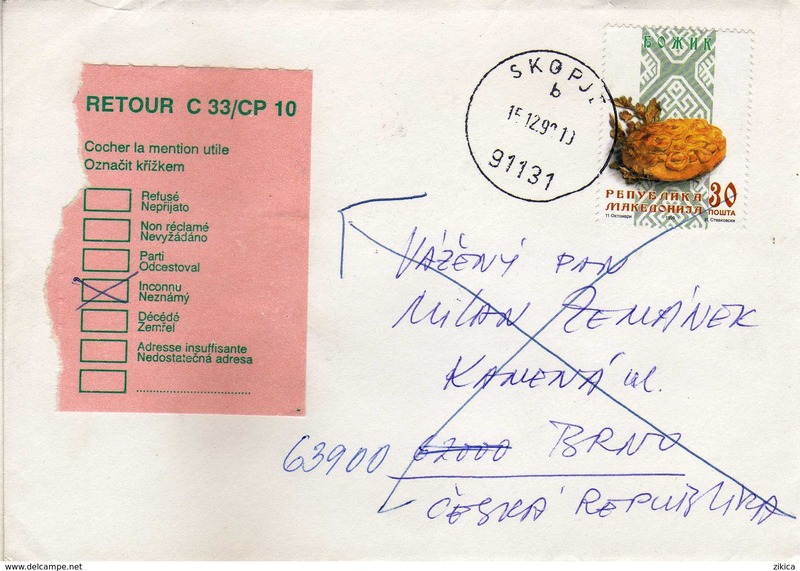 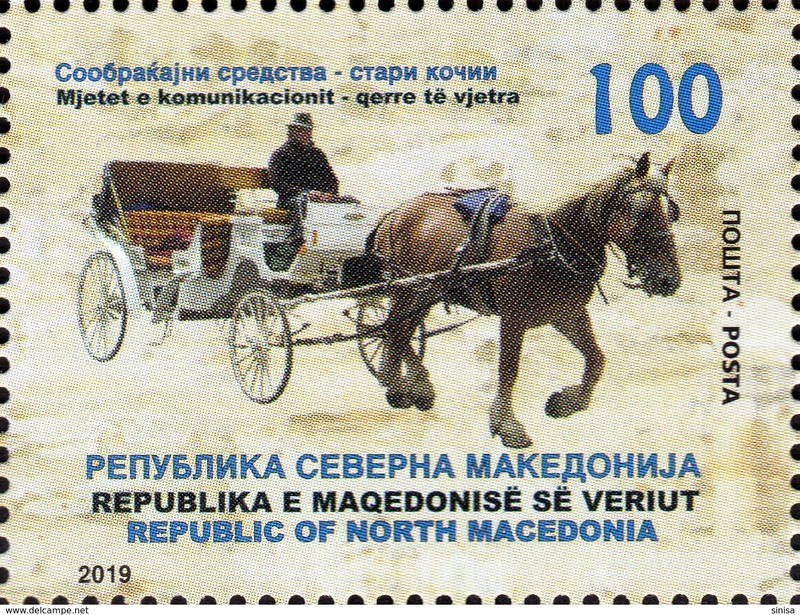 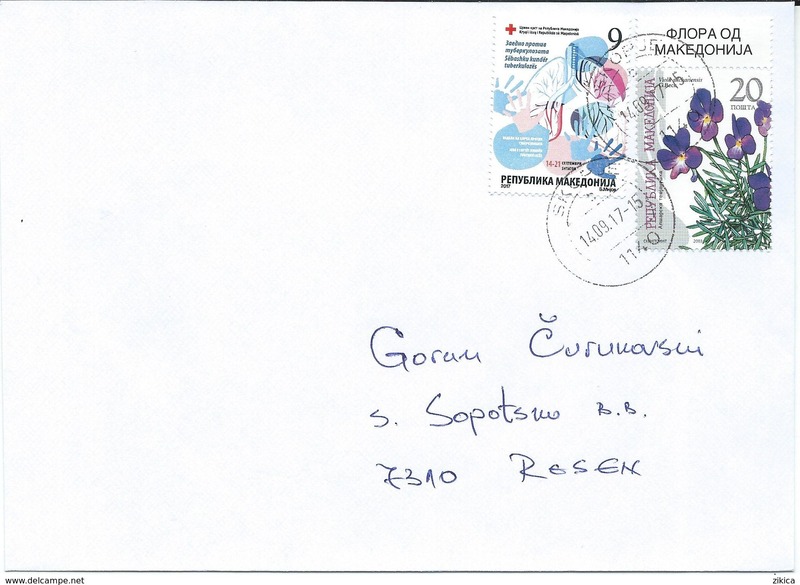 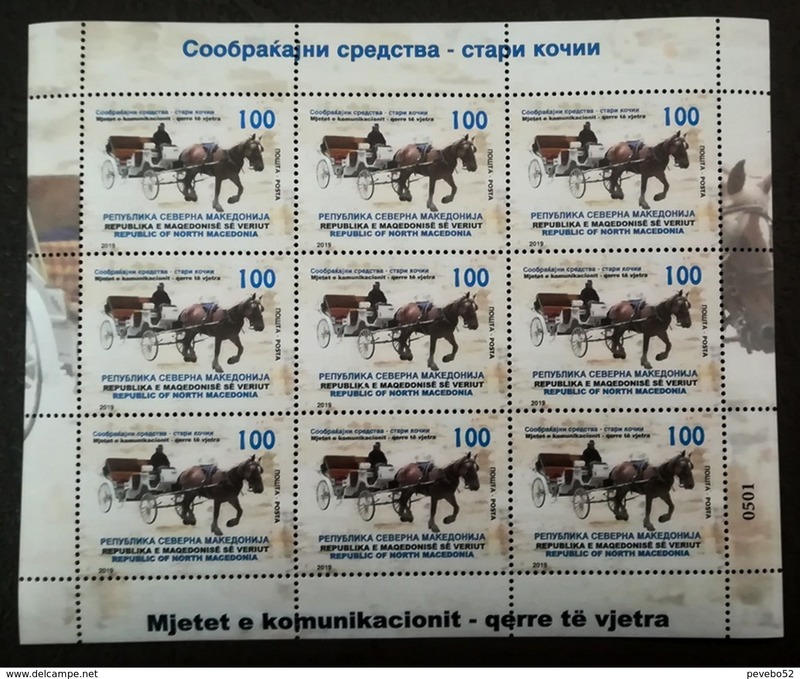 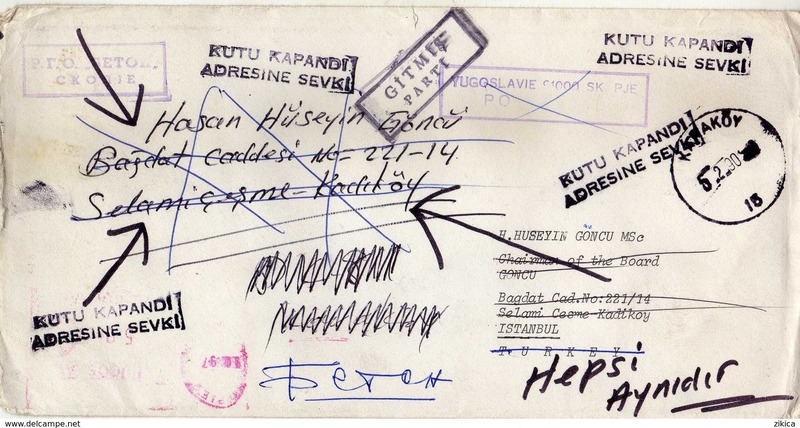 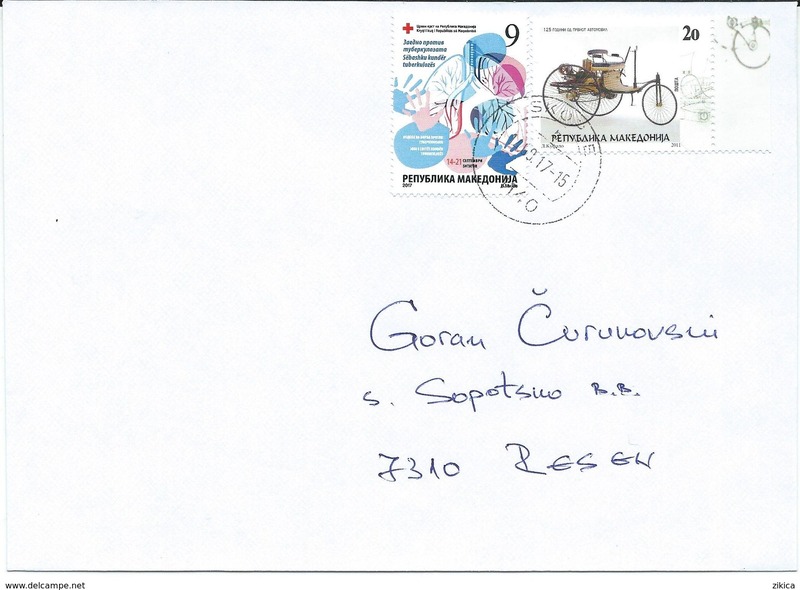 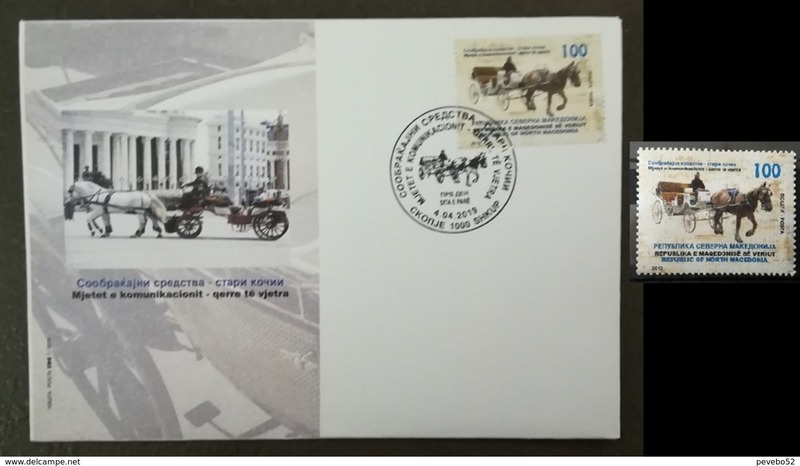 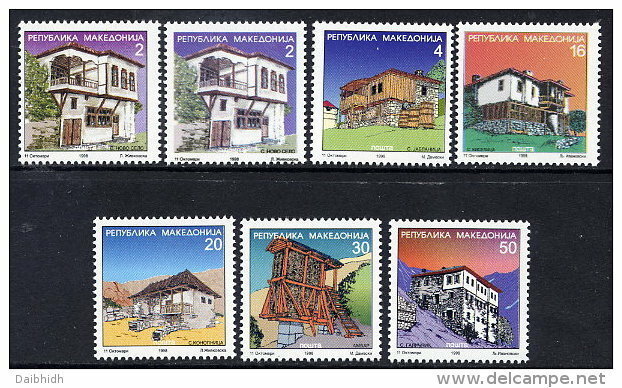 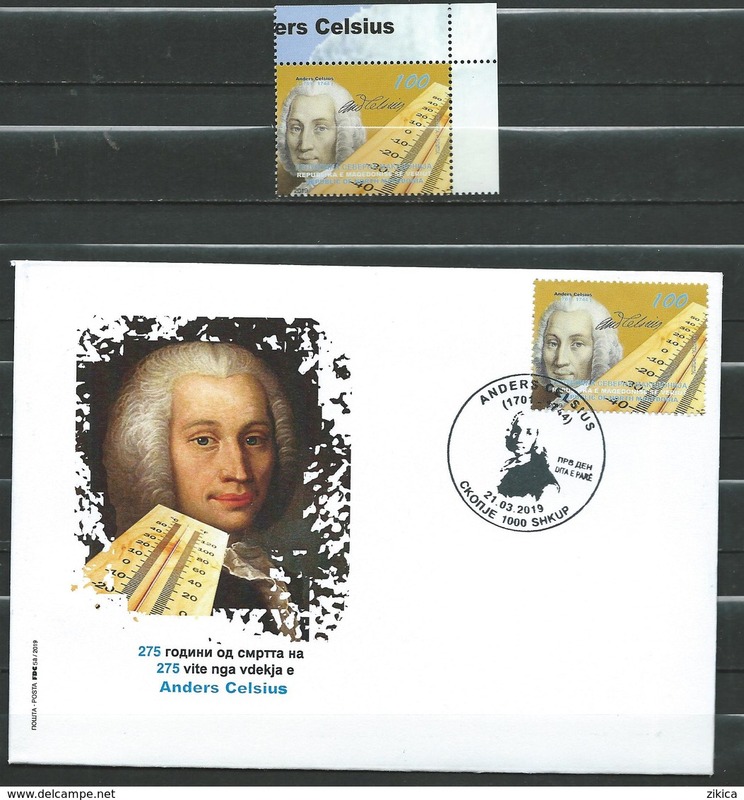 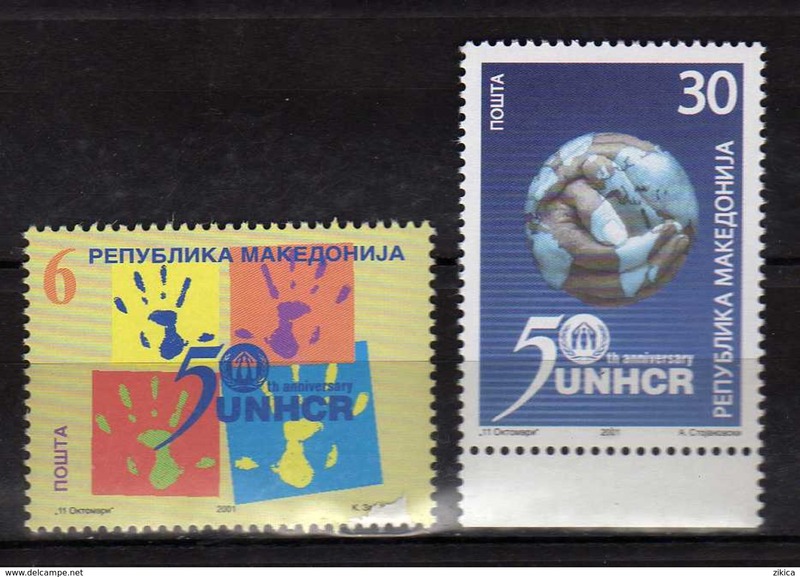 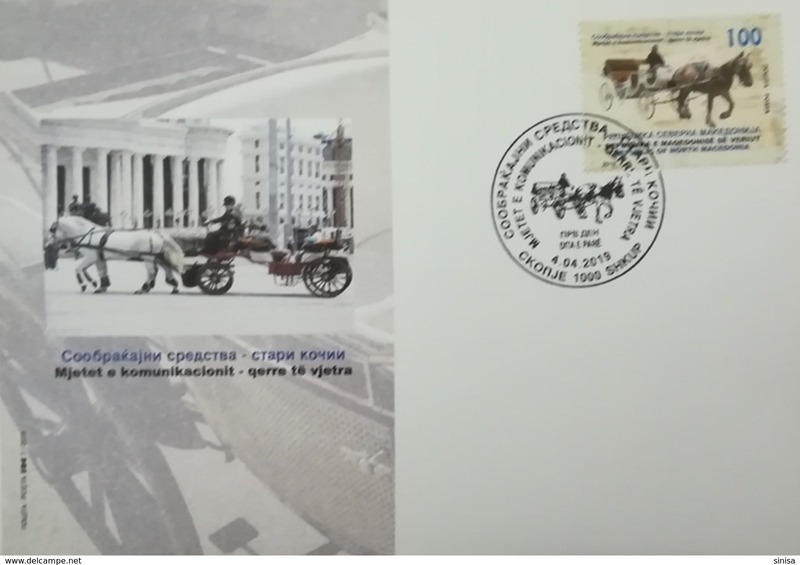 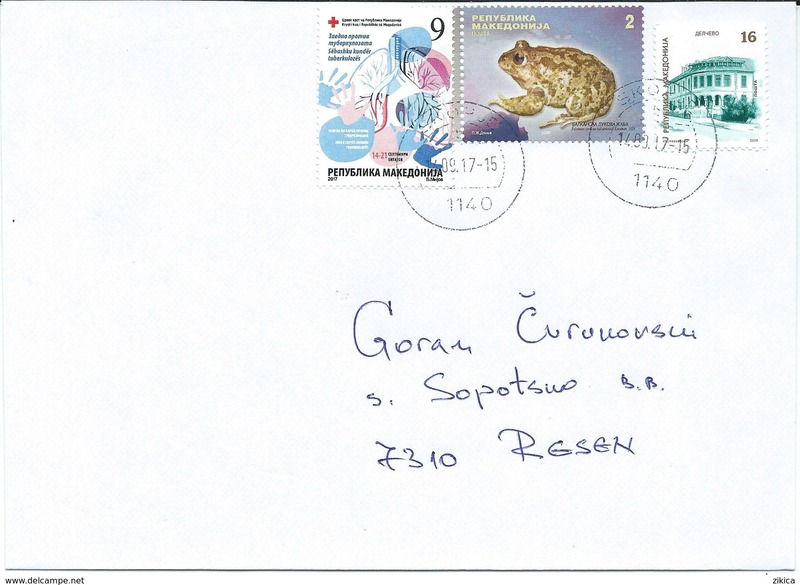 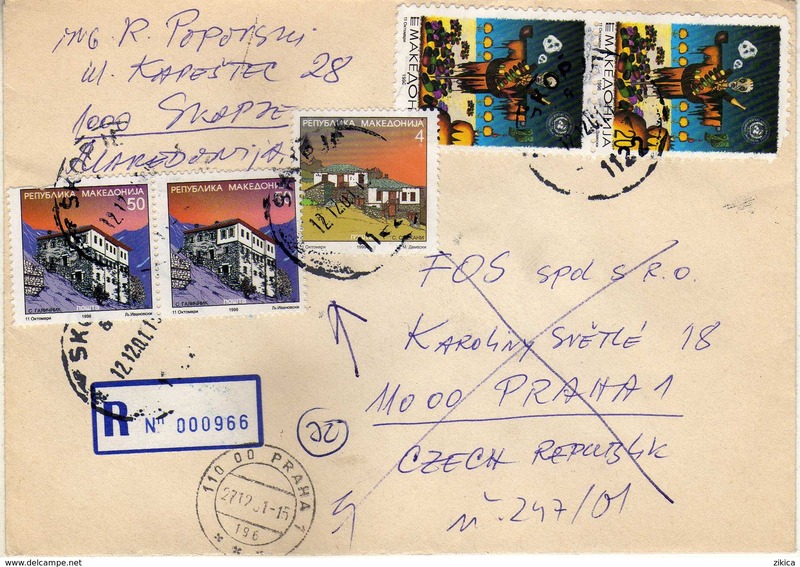 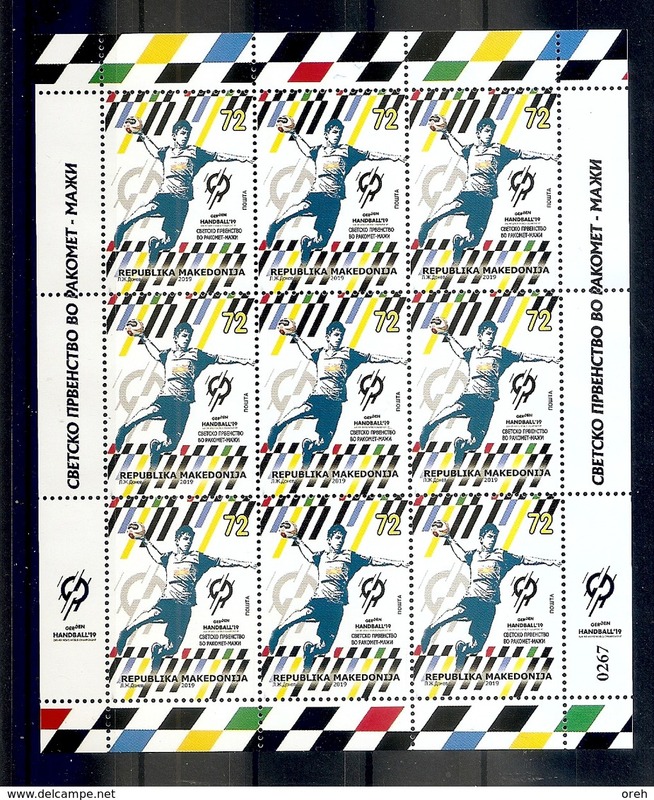 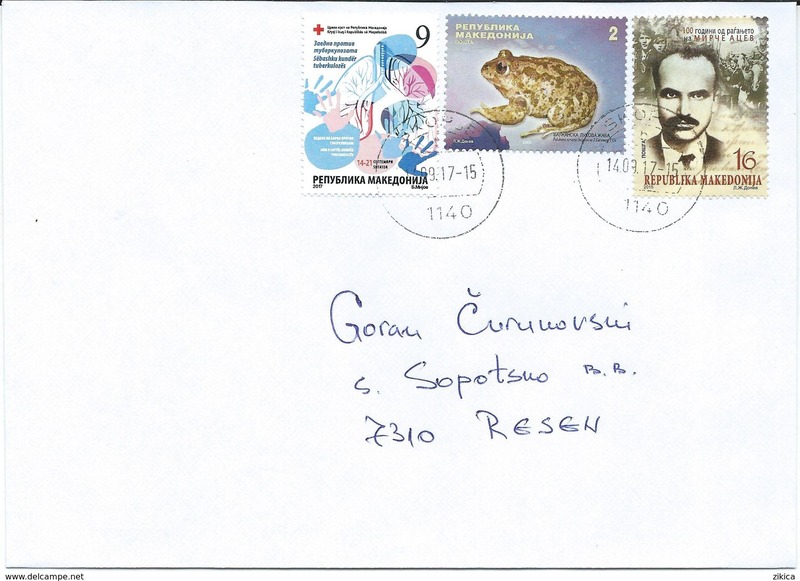 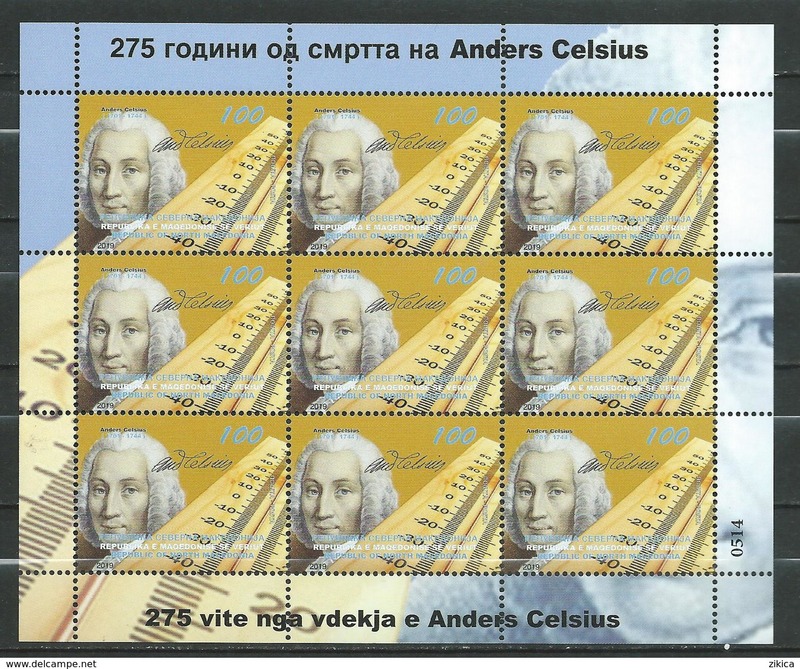 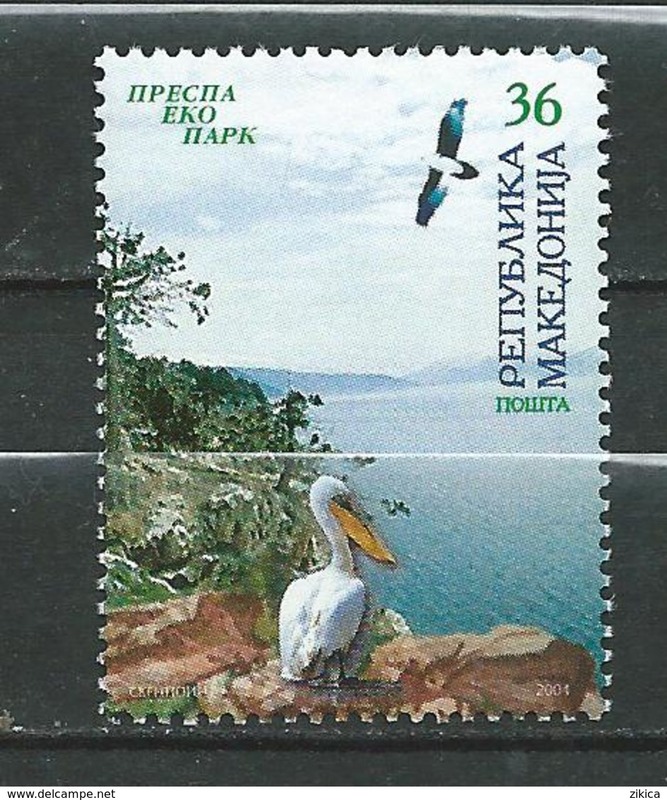 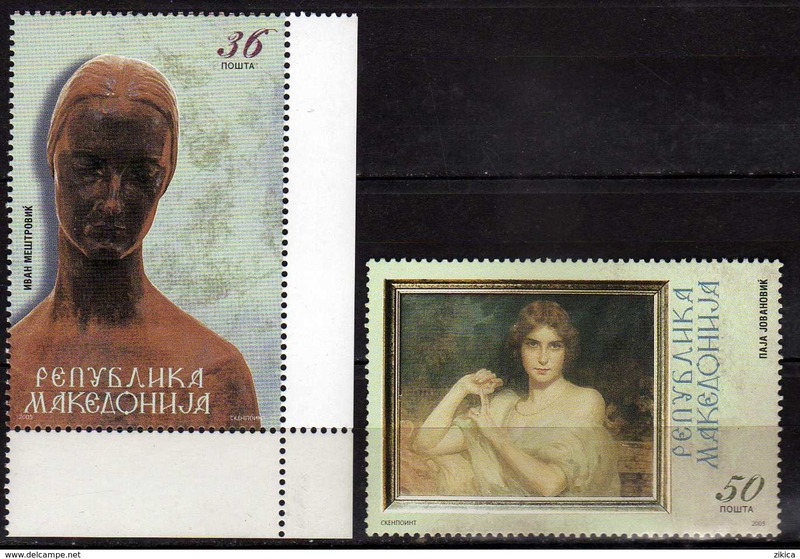 2nd European CHESS championship, Ohrid, Echec, Cahier souvenir.